Get in early at a well-funded startup, own your products, & craft world-class experiences. Grow your career & receive mentorship from a high-performance team of Product pros from Amazon, AmEx, Gilt, Jet & more top NYC shops. Prioritize user outcomes over roadmap output. Make a real difference both for the users feeding their friends/family & in the lives of 55,000 small business owners & the hundreds of thousands of people they employ. Drive the roadmap process across multiple consumer & restaurant-facing products by working closely with Engineers, Product Designers & Analysts to test, code, measure & iterate your products. Be a driving force on cross-departmental Squads to identify & prioritize high-impact opportunities & keep the team focused on the users Job-To-Be-Done. Through both your own data analysis & working with Slices Business Intelligence team, develop & test hypotheses to optimize the experience & drive revenue. 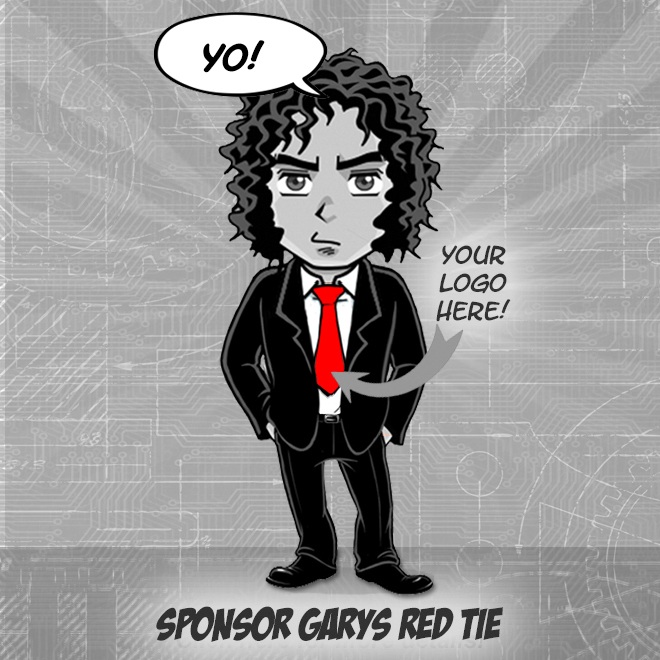 Support our business development team on the discovery & execution of product partnerships. Depending on team, report to Group Product Manager or Director. Flat org design promotes direct meetings with & mentorship from VP of Product. 3-6 years of Product Management experience in marketplace & mobile products. Good experience both in analyzing data to help develop hypotheses & then constructing experiments to test them. Clear passion for Design Thinking & being a partner to Product Design. Demonstrated ability to communicate & partner well throughout an organization. Meticulous in taking care of the details & demonstrating end-to-end ownership of work. Fluent in an agile software development. 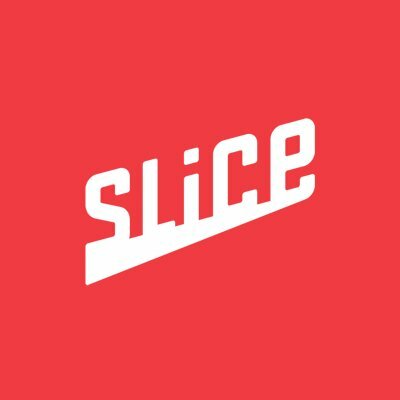 Great Product Managers can come from a variety of backgrounds, & so Slice is open-minded to varied education & experience.